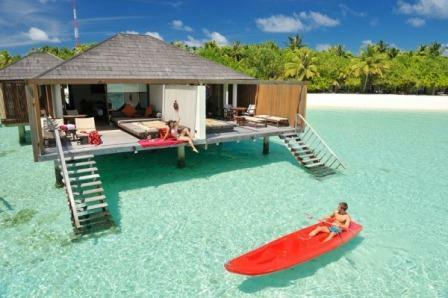 Paradise Island is a great introduction to the Maldives. 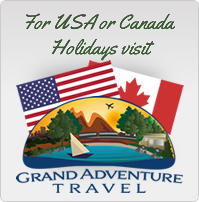 It is an island that does everything well, but perhaps not the best at anything particular â€“ but donâ€™t take this the wrong way as this is a consistently well reviewed island and it has an excellent range of facilities. 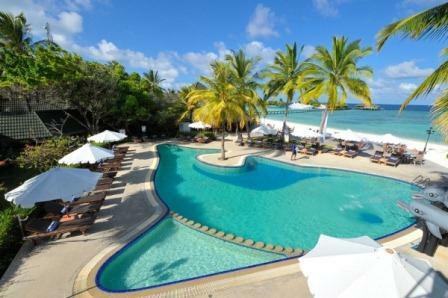 It is often very good value whether you choose Half Board or All Inclusive. 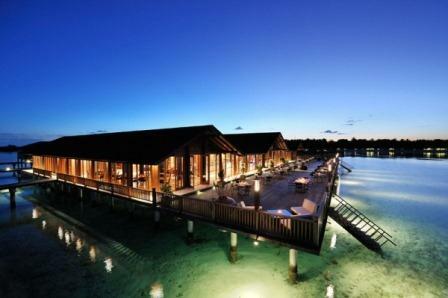 Paradise Island has 260 rooms each with air-conditioning & ceiling fan, satellite TV, minibar & hair dryer. 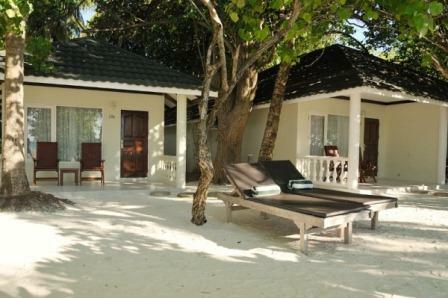 Superior Beach Villa – Set just behind the beach treeline the villas are are detached or in blocks of two. Water Villas – these are bright and spacious water bungalows with steps down to the crystal clear lagoon below – perfect for swimming or a snorkeling adventure. Spend your days relaxing only a few feet above the blue waters of the Indian Ocean, soaking up the sun from your private deck. 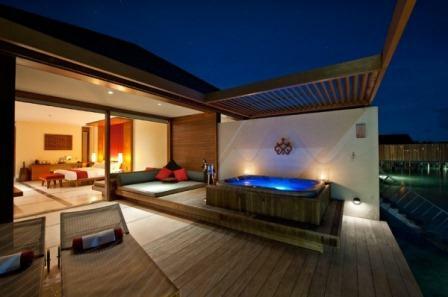 Haven Villas 80sqm – enjoy sweeping ocean views built on stilts directly above the water with a large deck area and a Jacuzzi. 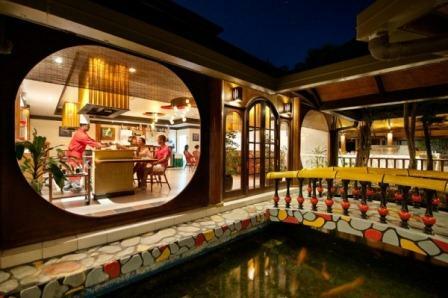 These are located within the exclusive Haven complex with a separate check in area and access to a private swimming pool. Haven Suites 237sqm – these bungalows feature a contemporary decor, plasma TV with satellite channels, air-conditioning, and a minibar. Outside, a spacious private veranda offers comfy, cushioned day beds, a freshwater bath, and panoramic vistas of the blue sea that extends from right underneath your feet. Ristorante al Tramanto – is located at the end of the main jetty overlooking the ocean. 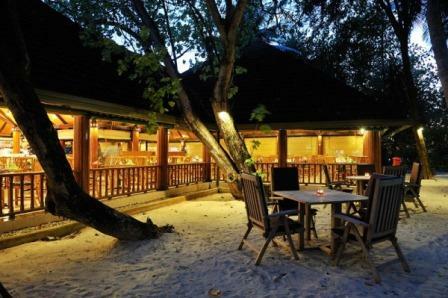 It offers sunset cocktails plus inspired Italian specialties such as fresh baked pizzas and tantalizing pastas. Fukuya Teppanyaki – is a cozy Japanese restaurant showcasing traditional Japanese teppanyaki, or â€œshow cooking,â€ in which the chef performs a show as he prepares the meal, showcasing eye-catching tricks and new variations on cooking techniques. 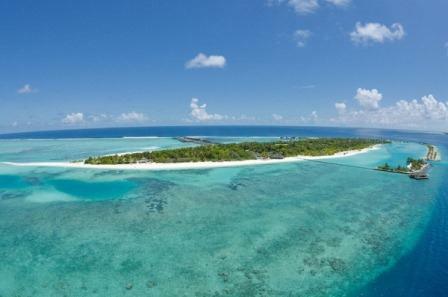 Reeftop Restaurant is a new overwater restaurant opening 2012.